A study found neighborhoods that were more walkable experienced a slower increase in obesity and diabetes compared to less walkable neighborhoods. Despite targeted efforts to reduce obesity through diet and exercise, these rates continue to rise. A new study from Ontario, Canada found that obesity and diabetes rates were lower in more walkable neighborhoods compared to less walkable neighborhoods, where they saw an increase in these rates. 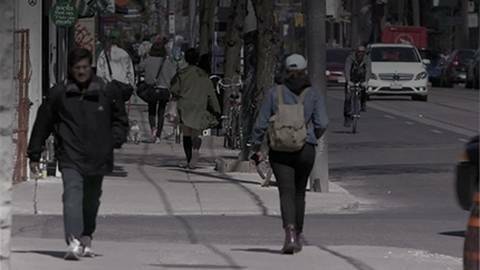 Researchers from St. Michael's Hospital in Toronto studied almost 9,000 neighborhoods in Southern Ontario looking at walkability scores, along with government health data and survey results during a twelve-year period. They examined whether neighborhoods that were more walkable experienced a slower increase in obesity and diabetes compared to less walkable neighborhoods.